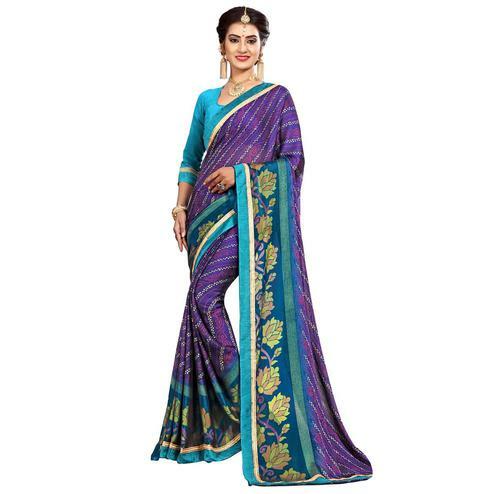 Wear this gorgeous saree for an eye-catching entrance or exit. 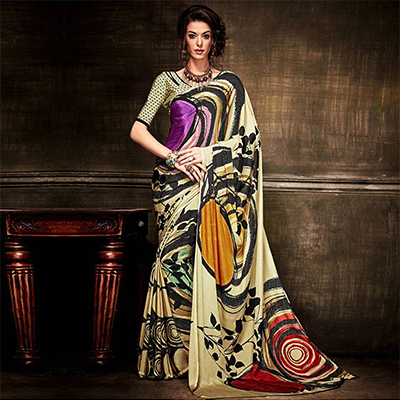 The saree made from crepe fabric features digital print work accompanied with a polka dot pattern blouse. 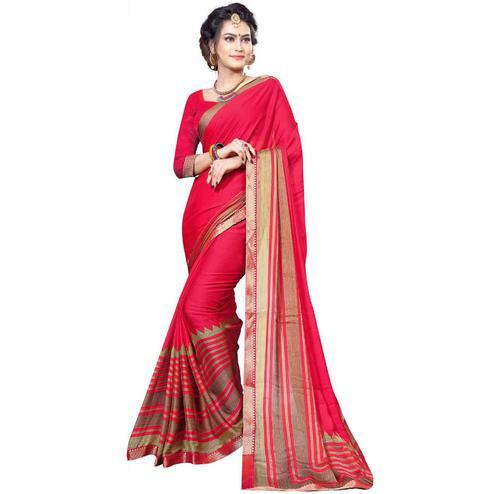 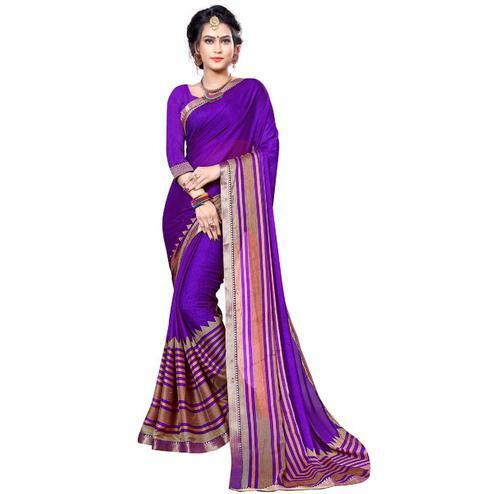 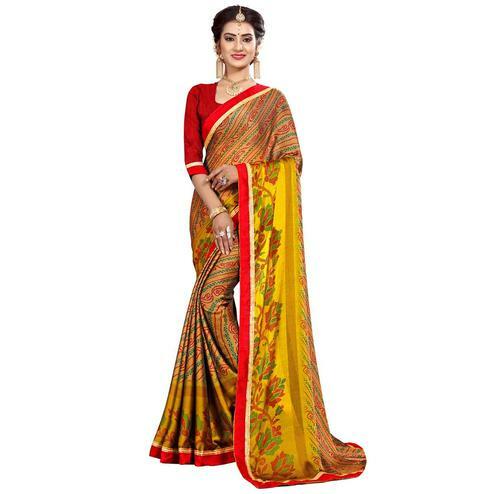 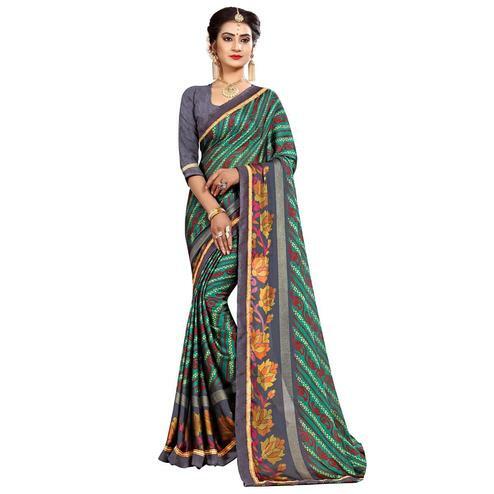 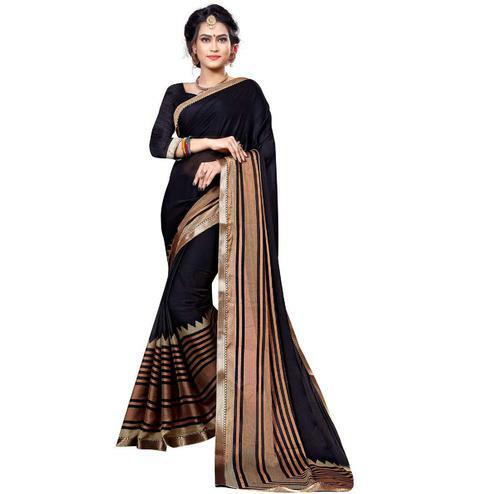 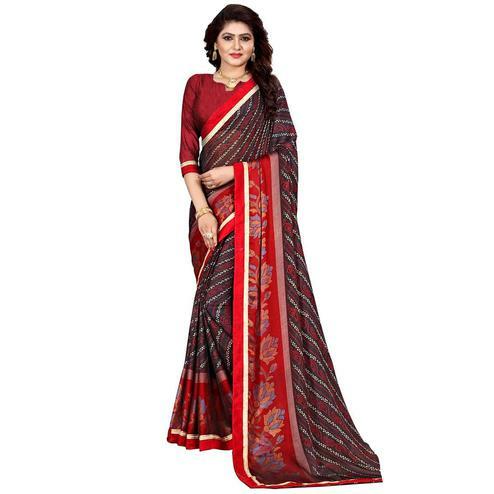 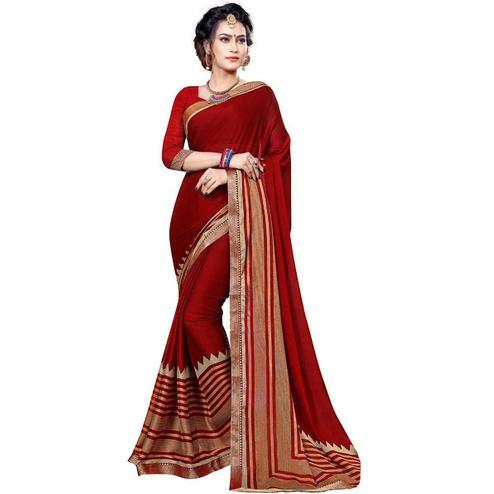 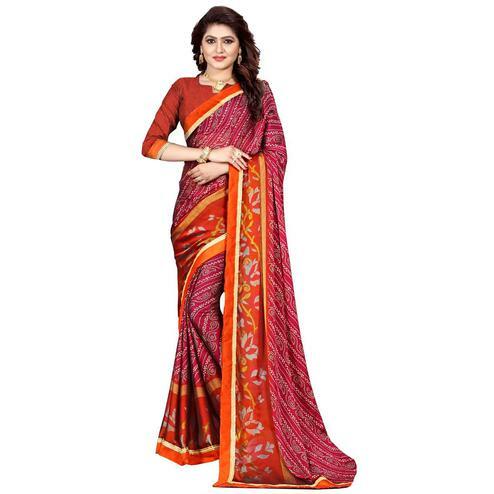 You can wear this saree for parties, functions & casual events.